– Why did Apple start roman numerals? And why does the new iPhone suddenly not have a home button? After they released the iPhones have you ever wondered why they released both – the 8 with a home button and the X without the home button. All iPhones until today were only released once in a year. But this year 2017 is special, this year we got to see 2 brand new Apple iPhones! In 2016 Apple released the iPhone 7, without the headphone Jack, and did not add the headphone jack back to any other phones, obviously. So – if Apple wanted to remove a feature of the iPhone – like they did with the headphone jack would they release two brand new iPhones one with the home button and one without? Clearly, by excluding the headphone jack, Apple meant to move towards – more wireless. hence they did not consider revising that decision.But the case is not the same with the iPhone X and 8, Apple didn’t want to move or work towards something else, you could argue that they wanted to create an iPhone with all screen. They did that but what Apple also did was create an iPhone with a home button. Why? The answer is easy, they did not want to remove the home button. The two new iPhones have the same wireless charging features, glass back and same camera effects too. But the iPhone X doesn’t have a home button while all the iPhones until now have had it. There lies the question – why is this so? The home button was the signature feature of Apple iPhones, it kept things classic. The removal of the home button, the shiny sides make the newest iPhone look dangerously like it’s competitor – Samsung. This action from Apple has made it clear, that they are being – as kids like me would call it – copycats. Although Apple has given numerous signs of trying to copy their competitors through the years not everyone really believed the rumours. Anyway all that aside, let’s start thinking about why did Apple suddenly change the ordering style of the iPhones, which was previously the numerical series of smartphones ( iPhone 2,3,4,5,6,7,8) to The Roman numerals (iPhone X )? My theory, or rather I think that Apple is doing the exact same thing Samsung did in this aspect too. 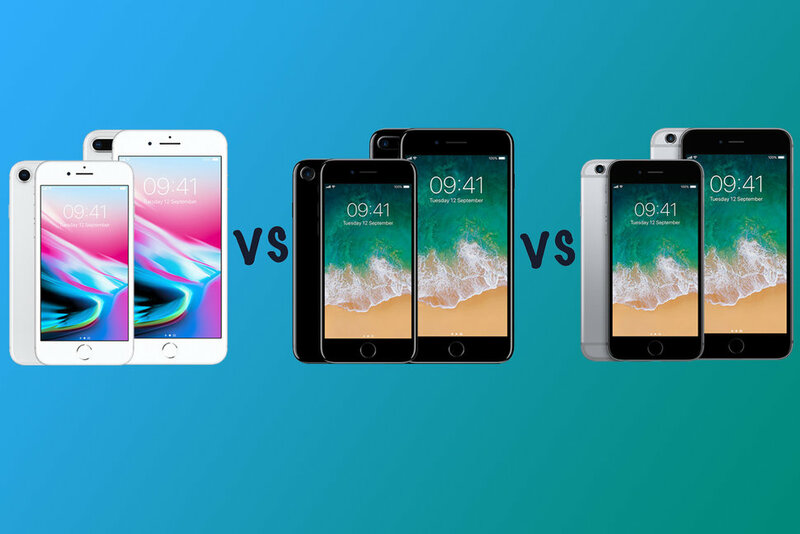 If you think about it you will notice that Samsung has different series of smartphones – ( e.g – the Samsung s7 and the Samsung J7) and Apple has this year proved that they are doing the same. Who knows? 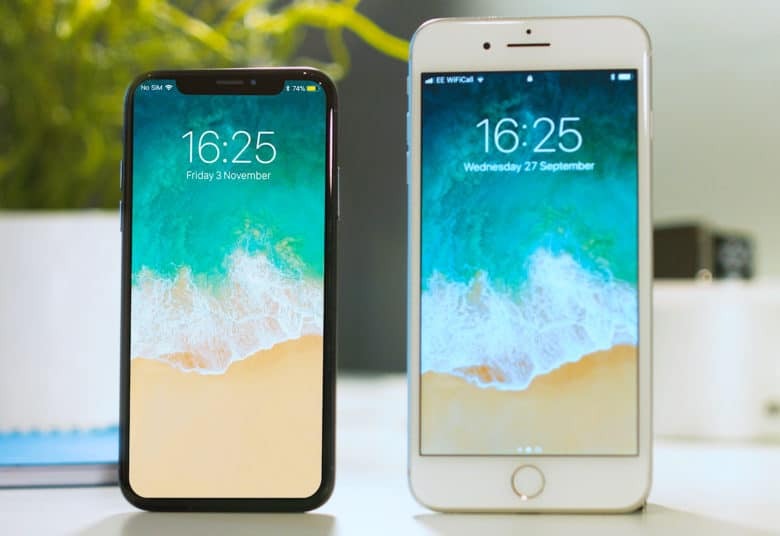 If my theory is correct and Apple has started new series we may get see another 2 iPhones release next year – iPhone XI and iPhone 9! What do you think this new series should be called? I could come up with Sam-sapple. Comment and tell me what you think.